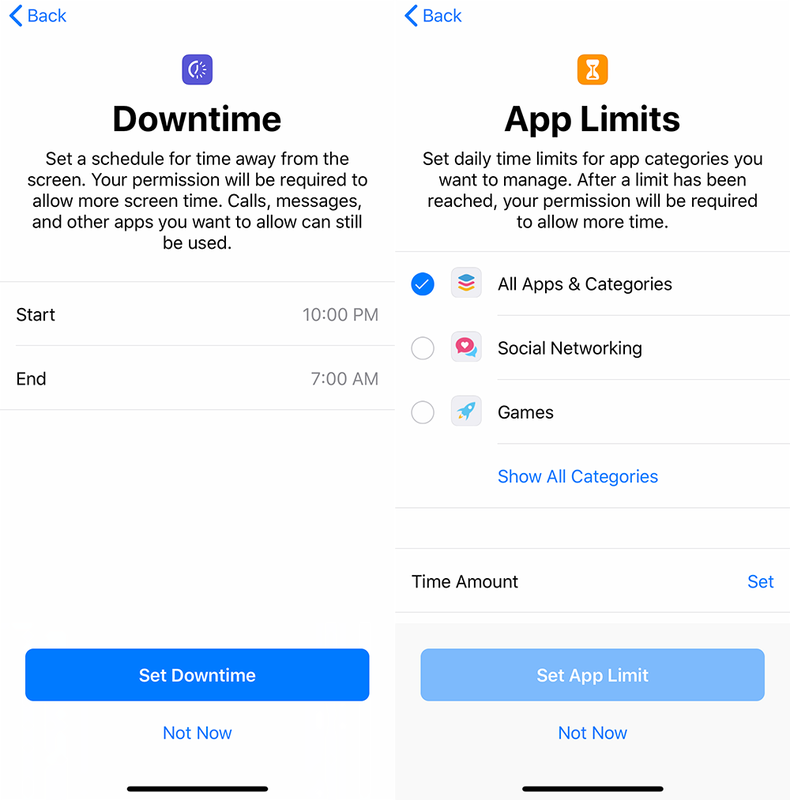 Here's how to stop littles from spending money in iOS apps and games. 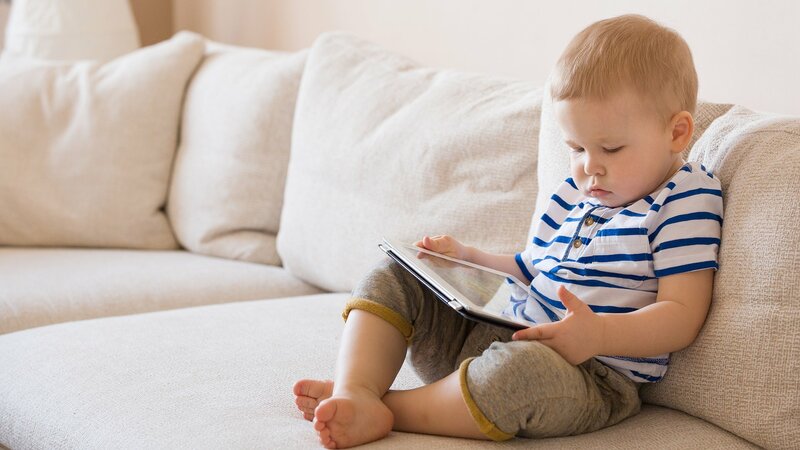 With the number of mobile apps and games directed at young audiences, it’s important to know how to stop little ones from making unauthorized purchases without your consent. After all, many mobile games (including those aimed at children) include optional in-app purchases, and when no physical currency is being exchanged, kids can quickly rack up hundreds or even thousands of dollars in purchases without knowing what they’re doing until it’s too late. 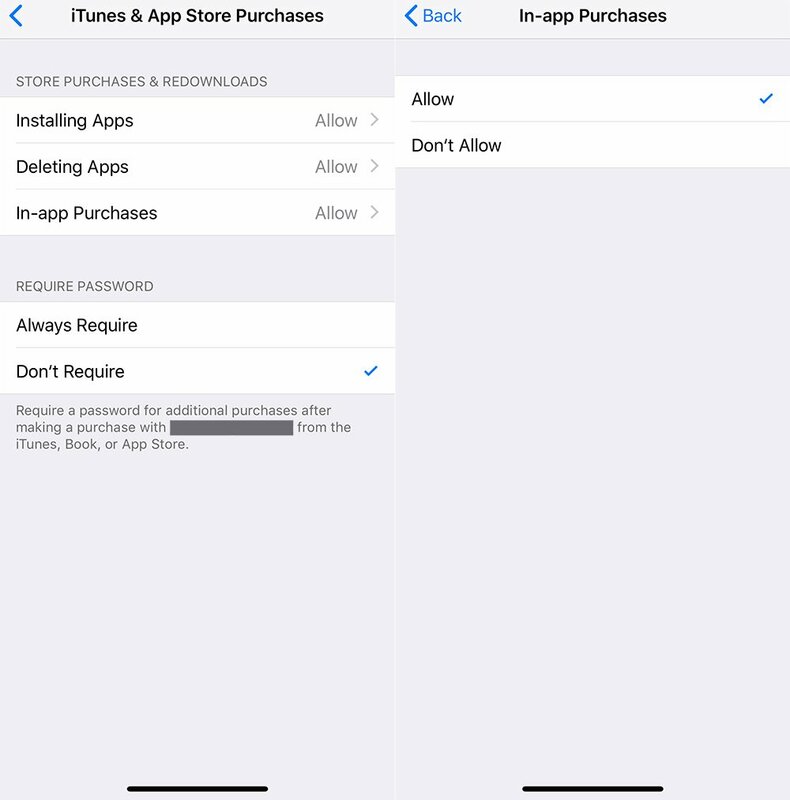 Check out the video guide below to see how you can prevent kids from making in-app purchases on an iOS device, like an iPhone or iPad. Or keep reading to see a step-by-step breakdown of the process with images. Open the device’s Settings app (its icon is a gray gear). Tap “Not Now” on the windows that appear to skip the initial setup process (you can activate these limits later). Create a four-digit passcode that only you and other responsible adults will know. 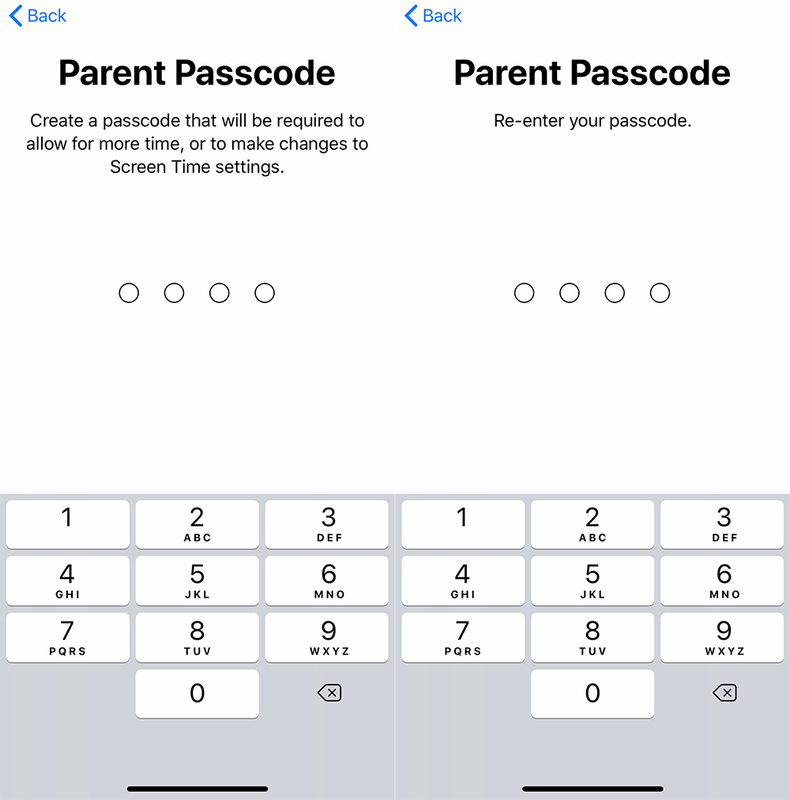 Don’t tell your kids this passcode. 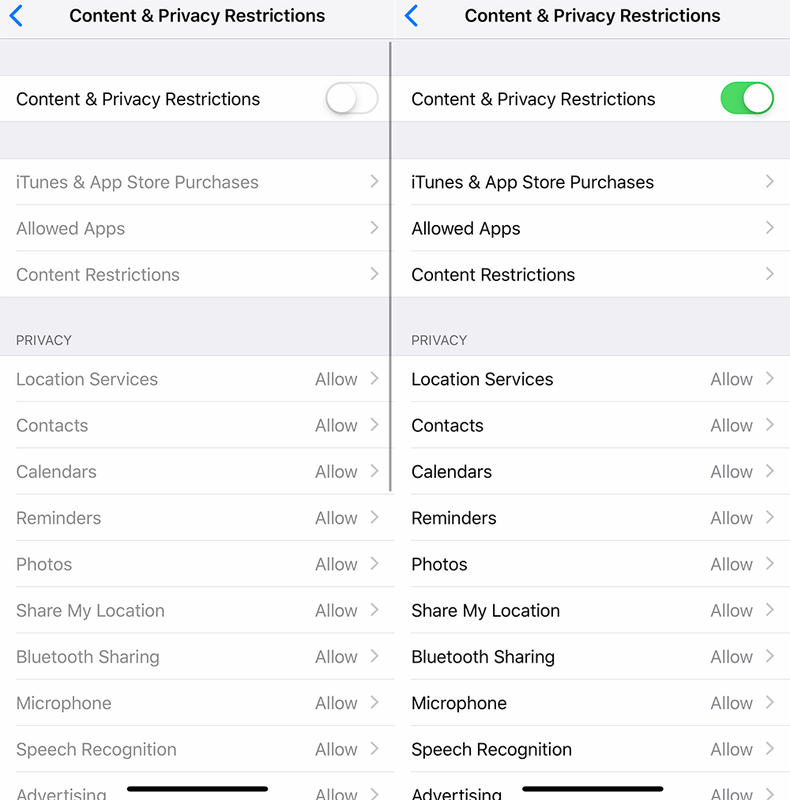 Tap “Content & Privacy Restrictions,” and then enter your passcode. You can also block in-app purchases on your own device, in case your children ever use it. 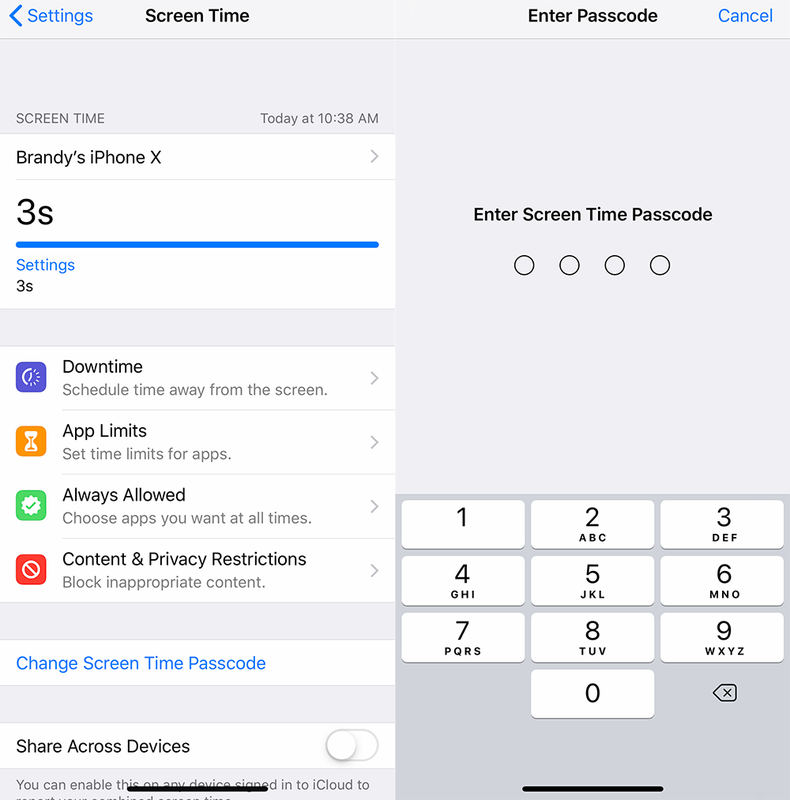 In this case, you’ll follow the steps above, but the Screen Time menu won’t ask you to create a passcode. 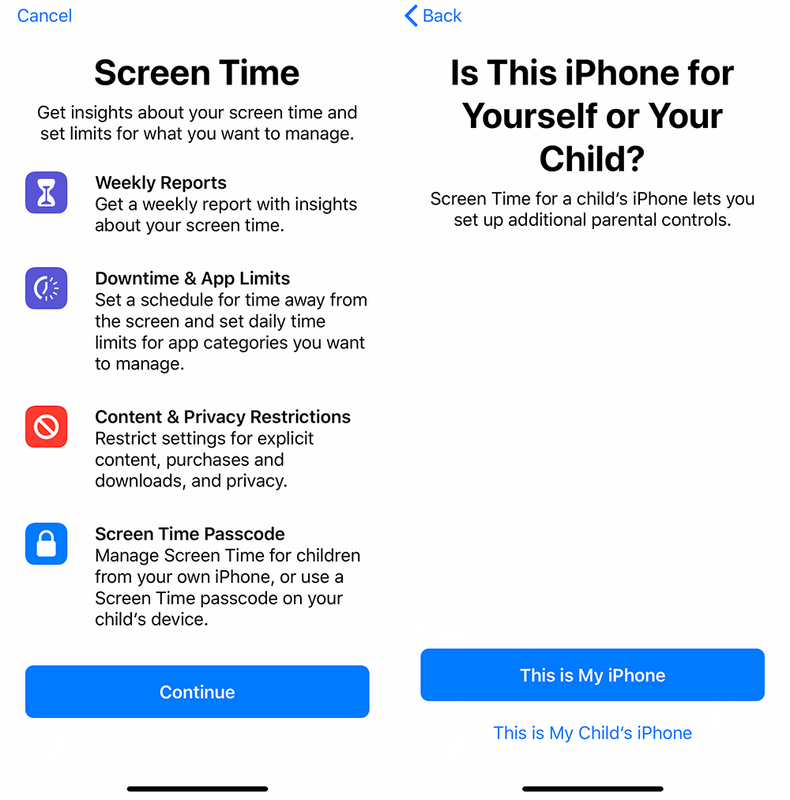 Finally, if you want to allow your kids to make in-app purchases, but only after asking you first, The New York Times pointed out that you can turn on an “Ask to Buy” feature through Apple’s Family Sharing system. Follow the instructions on Apple’s website to set up this feature on an iOS device or a Mac. 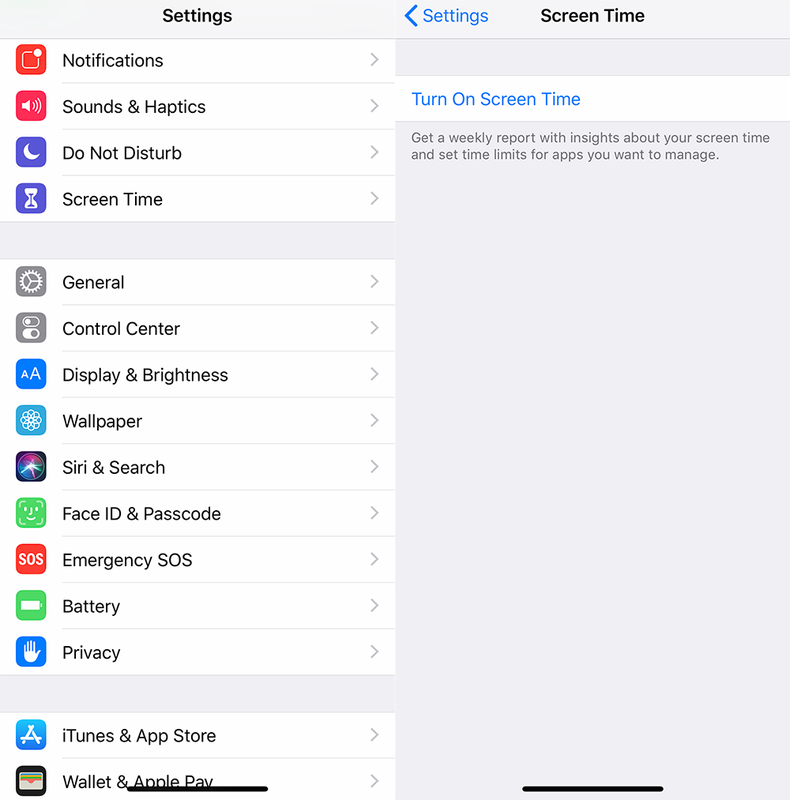 To learn more about Screen Time on iOS, check out our guide.